The New Zealand Schoolpupil Championship was competed for each year between eight persons, two representing each of the Auckland, Wellington, Canterbury and Otago regions. Pupils in other parts of the country competed in one of those four regional qualication events. 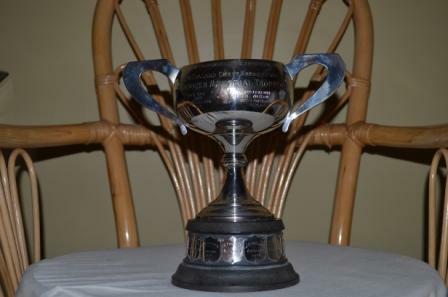 The trophy is dated 1949 in memory of Frank Jenner Brooker, long time member of the NZ Chess Association. The event stopped in 2000 when the NZ Junior combined with the separate schoolpupils into one event.